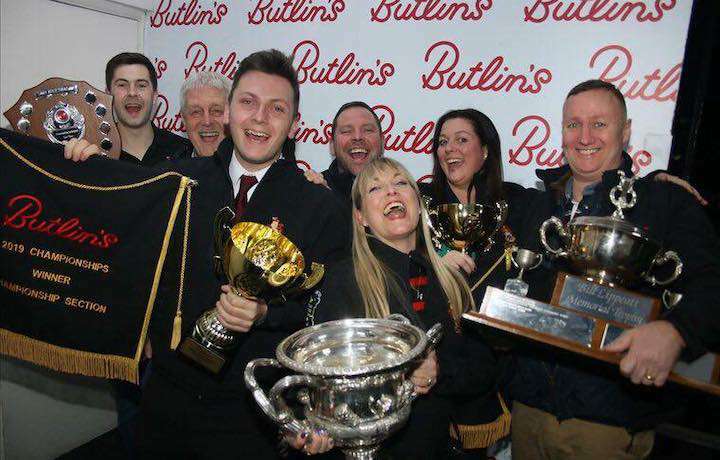 Following another splendid weekend of brass band entertainment in Skegness Desford Colliery and their conductor, Michael Fowles made the journey home as winners of the Championship section. The traditional choice of test pieces proved very popular with the event’s audience and still managed to test the bands. Congratulations to all the weekend’s prize winners.